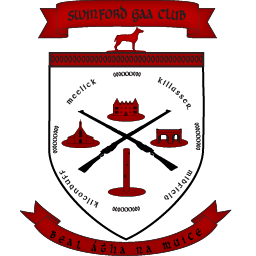 The Swinford GAA Club Draw was held at club dinner dance on Easter Sunday night. And the winner of the grand prize of €2000 was club stalwart Enda Murtagh. Well done to them all and a big thank you to all draw members for your contributions. Please note that the club draw for 2013 has been launched, with a revamped structure, so please contact Vincent at 087 2619442 or Michael at 087 6837564 if you are interested in becoming a subscriber.